White sand, steep cliffs and palm groves all around will make you happy while you stay in the captivating beauty of Arambol beach. This beach is located near the traditional fishing village of Arambol, which is the largest coastal village in Pernem district. 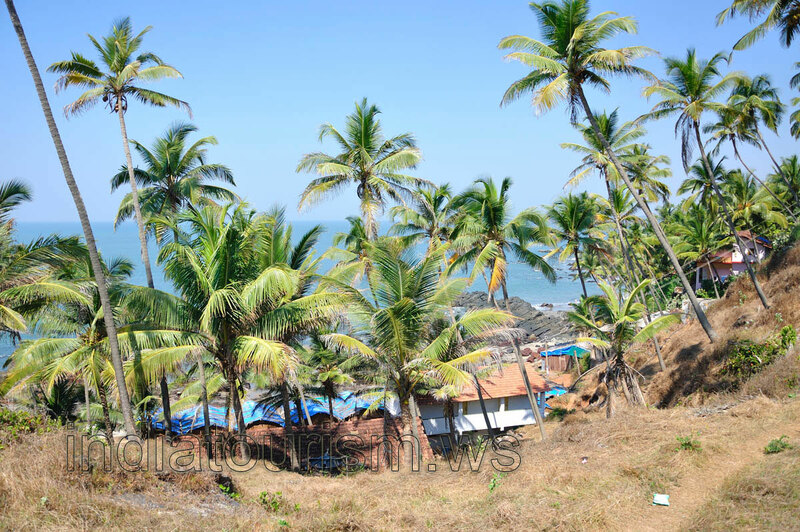 It is one of the best Goan beaches for backpackers. The place is friendly, with just a few hundred locals, mostly fishing people. There is a freshwater lake at the foot of this cliff.